Most automotive repair facilities do not do heavy line repair work such as Engines, Transmissions and Differentials. Here at Benefield Automotive we have over 40 years of experience involving the replacement of Engines, Transmissions and Differentials. Our ASE Certified Technician replaces multiple Engine and Transmissions on a weekly basis. With our technician’s expertise and use of the latest open faced racks and heavy equipment lifts, he is capable of completing such a task on most foreign and domestic automobiles that most shops across the United States cannot complete. 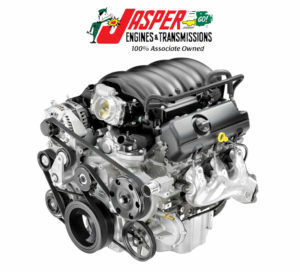 We have partnered with Jasper Engine and Transmission, Ford Motorcraft, AC Delco, LKQ, JARCO and numerous OE Dealers to be able to supply our customers with a quality product at a competitive price. AC Delco 3 year unlimited mileage parts and labor warranty (most).